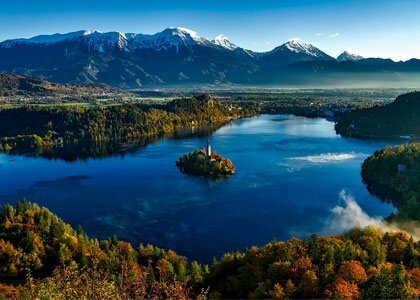 EXPERIENCE ACTIVE HOLIDAYS SLOVENIA – GET THE BEST OFFERS FROM OUR PARTNERS! 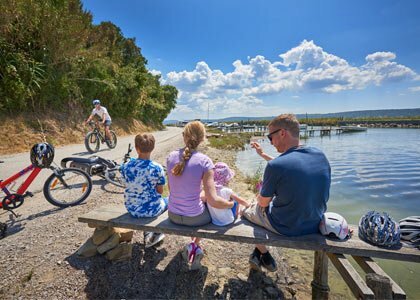 ActiveHolidays.si was founded with one purpose: to make active holidays Slovenia simple, accessible and easy for everybody. 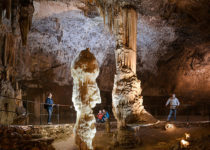 Our vision is to offer our great local knowledge and experience, so everybody can fully enjoy their active holidays Slovenia. We are constantly working closely together with our carefully selected partners to offer premium service to our guests. 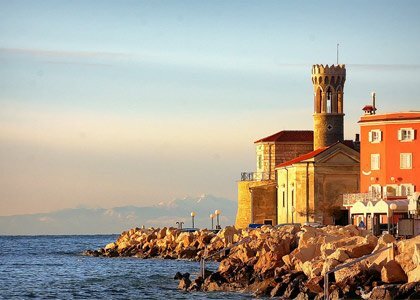 We are also always on the lookout for good offers, so we can make your holidays completely unforgettable and affordable. 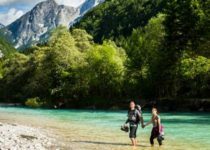 You will not be left alone to guide a raft down the Soča River rapids. 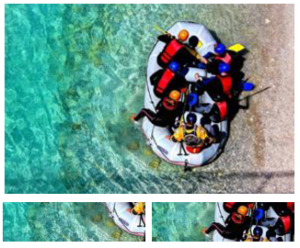 There’s a professional guide at the back of each raft to make sure you relax and enjoy your trip. Rafting is much more than just paddling. 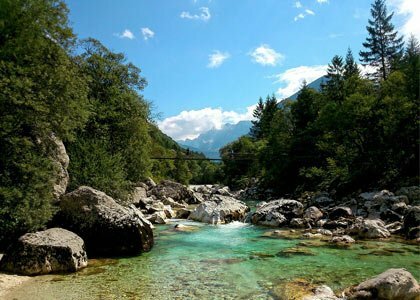 There are parts where the Soča River is quite calm and ideal for swimming with a few perfect rocks for jumping off. Never done anything like this before? 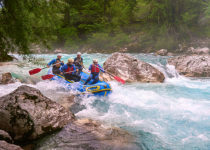 Rafting on the Soča River is suitable for beginners and in the warm summer months, also for children. 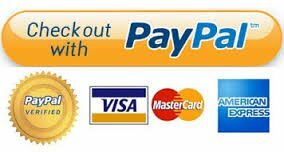 We will provide all the equipment and take care of the organization. 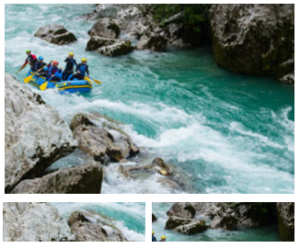 • White water rafting insurance at insurance company Adriatic Slovenica d.d.